Provide comfort for the family of Clarice Varner with a meaningful gesture of sympathy. Clarice E. Varner, 87, of Richfield (Evendale), died at 9:30 a.m., on Friday, December 28, 2018 at her home. Born on October 19, 1931 in Monroe Twp., Juniata County, she was a daughter of the late William and Mabel (Amey) Nace. On June 5, 1949, she married her late husband, Vernon E. Varner with whom she shared more than 63 years of marriage, before he preceded her in death on November 2, 2012. Surviving are a son, Alan E. Varner and his wife Suzanne of McAlisterville, a son in law, Jay Bergerstock of Winfield, two brothers, Donald Nace and his wife, Joyce of Shamokin Dam, Herbert Nace and his wife, Cora of Cocolamus, a sister, Peg Longo and her husband, Dom of Florida, a sister in law, Frances Nace of LaVernia, Tx, four grandchildren, six great grandchildren and several generations of nieces and nephews. A daughter, Marilyn E. Bergerstock, a daughter-in-law, Naomi M. (Benner) Varner, preceded her in death; as well as, five brothers, Clair Nace, George Nace, Palmer Nace, Roy Nace, Harold Nace, and two sisters, Pauline Lauver, Mabel June Lauver. She was a member of the St. John’s United Methodist Church, where in the past she had served as the youth advisor. Mrs. Varner retired as a practical nurse with twenty eight years of service from the Selinsgrove State Hospital. Clarice was a loving wife, mother, grandmother and great grandmother who truly loved spending time with her family and she had a gift for crocheting doylies. She also enjoyed camping and spending the winters with her late husband, Vernon in South Carolina and Florida. Funeral services will be held at 11:00 a.m., on Monday, December 31, 2018 from the Brown Funeral Homes, Inc., 111 Westfall St., McAlisterville, with the Rev. Candace Arnold officiating. Interment will follow in the Goodwill Cemetery, Bunkertown. A viewing will be held from 10:00 a.m. until the time of service, Monday at the funeral home. For those who wish, memorial donations in Mrs. Varner’s memory be made to the St. John’s United Methodist Church, 33401 Rt. 35 North, McAlisterville, PA 17049. Online tributes and condolences may be sent to the family by visiting www.brownfuneralhomesinc.com. 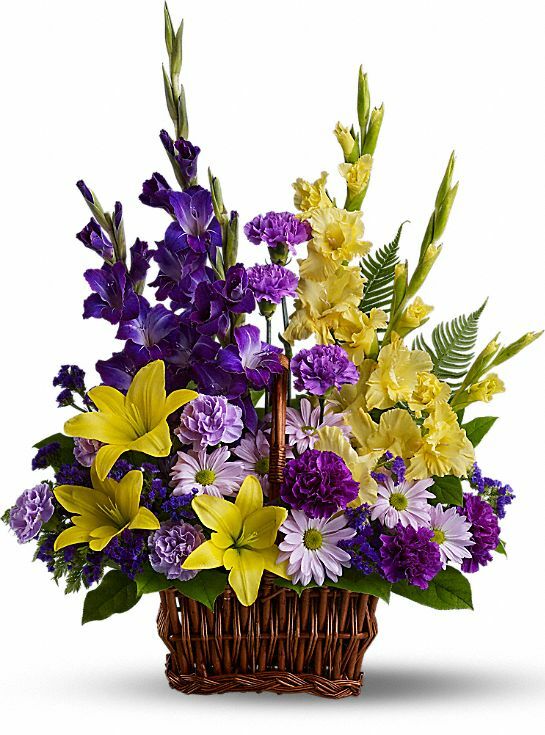 To send flowers in memory of Clarice E. Varner (Nace), please visit our Heartfelt Sympathies Store. 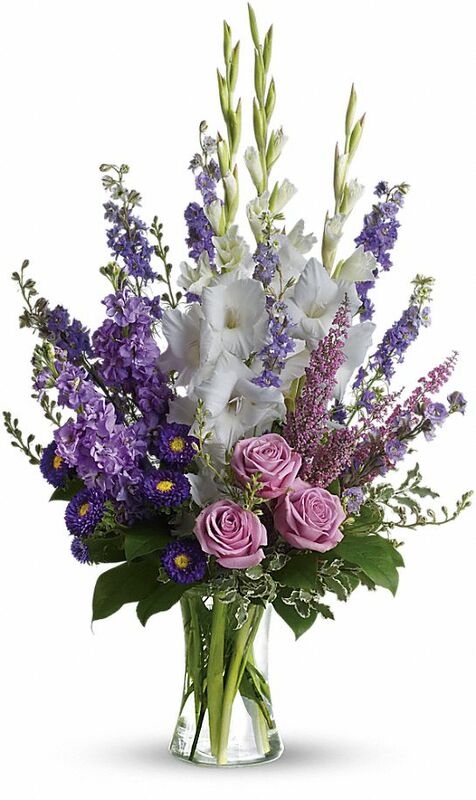 Provide comfort for the family of Clarice E. Varner (Nace) by sending flowers. Heartfelt Sympathies Store purchased flowers for the family of Clarice Varner.